Are you a learner .. as for me YES. if you are just like me and you love to gain knowledge everyday. 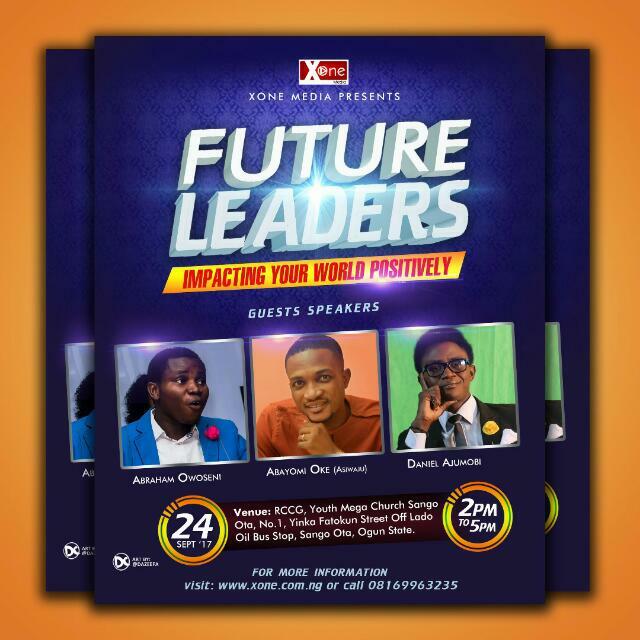 Join the FUTURE LEADERS as we IMPACT OUR WORLD POSITIVELY. on the 24th of sept by 4pm to 6pm at Rccg youth mega church sango ota. Creating exceptional young leaders united by their humble backgrounds who have a strong desire to help one another succeed. 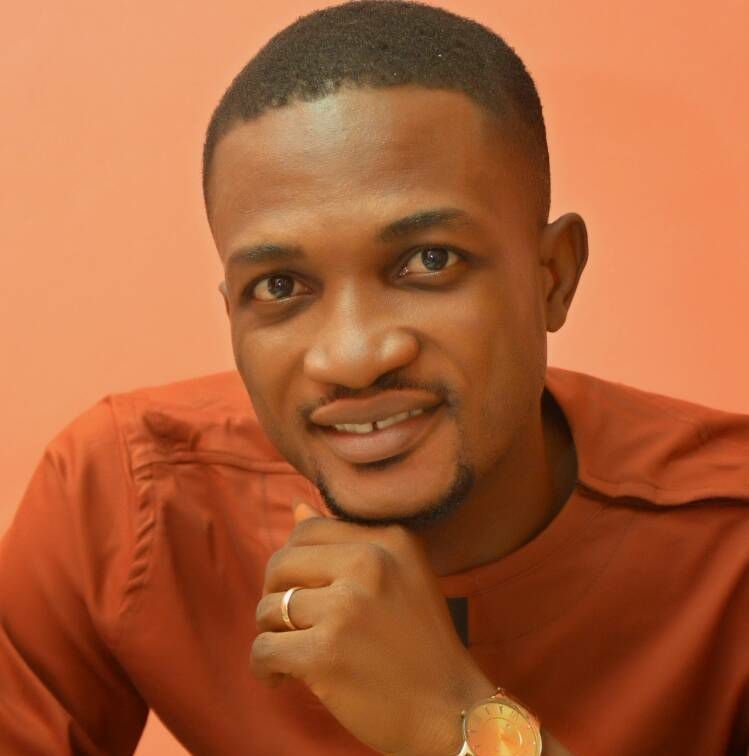 Asiwaju Abayomi Oke is the Creative Director of Novent Concept - A Media & Entertainment Outfit in Ota. He is a Public Speaker,a Business Development Expert and a Film Maker. He is passionate about raising purpose-driven young adults.He is the brain behind The Biggest Fashion Show in Ogun State & d first in Ota.He is happily married with two kids. Abraham Owoseni has been called to raise a new breed of young people who are purposeful and holistically developed. He does this through various channels, especially as an Author, Registered Architect, Youth minister, Life skills coach, Youth development worker, Inspirational youth speaker, Lecturer and Career mindset coach. He has been thriving in the educational and youth development landscape for over half a decade. 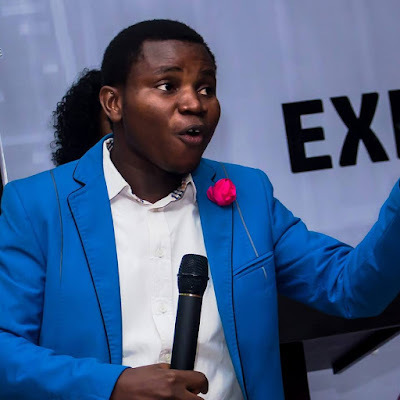 Abraham reaches out to thousands of young people annually ranging from teenagers to young adults in secondary schools, tertiary institutions, churches, teens and youth groups, camps and conferences across his four major spheres of youth development: Spiritual, Physical, Emotional & Career development. He has earned certifications and degrees from Covenant University, Daystar Leadership Academy, World Changers Forum, Erudio Hub Academy, Word of Faith Bible Institute, Guardians of the Nation International, Digital Bridge Institute, Young Stars Foundation amongst others. A recipient of a number of awards; Abraham has been featured on CoreTvNews, AIT NewsHour, Pulse Ng, Vanguard Newspaper, WiG radio, Inspiration FM 92.3 amongst others. His books, articles, posts and other resources on print & online media have been notable tools in raising young people to be purposeful with life and holistically developed. 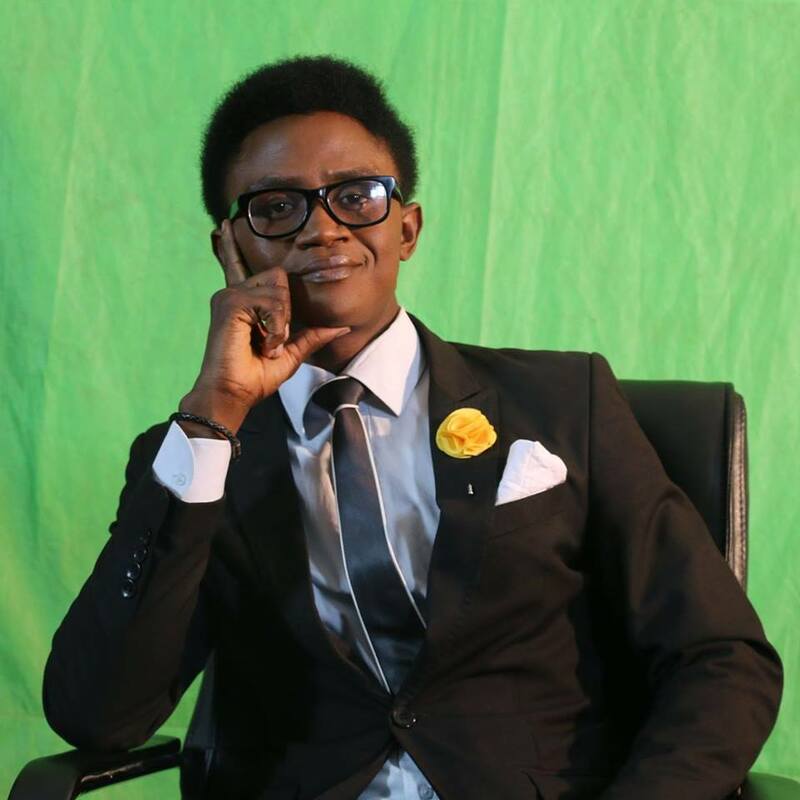 Daniel Ajumobi is a renowned, young and eloquent Motivational Speaker and Serial Entrepreneur who understands and stimulates human potential, utilizing energetic speaking style and newly emerging insights to inspire and channel individuals, institutions and nations to new levels of achievement. A KEYNOTE Motivator. Daniel gives lectures in conferences, churches, schools, seminars and all forms of youth gathering. Author of the motivational piece “Money and You” “Become a Millionaire Importer” “The Facebook Richual” “30 Things You Should Do before You Mark 30” “Your Choice: Succeed or Die a Failure” etc. His a Fellow of LEAP Africa and YouthActionNet (International Youth Foundation), Alumnus of The Tony Elumelu Foundation amongst others. Daniel has had no nursery school education and also no formal education beyond secondary school. But with a dream and determination, he has initiated and continued a process of unending self-education which has distinguished him as an authority on human potential. Daniel Ajumobi’s passion to learn and his hunger to achieve greatness in himself and others helped him thus far. Daniel is the CEO of The DANIEL AJUMOBI Company Ltd, a parent company to a group of startups among which is SpyLense Security Services, Jumoby Enterprise, Daniel Ajumobi International, NoizMakaz, NUUD Network, etc. As an entrepreneur, he featured in 2008 on Dragons Den Business Reality TV Show, Nigeria with his then business initiative Jumoby Fruities. He serves as an Intrapreneur and Web Consultant at Heal The World Movement; His the Instigator of The WAY Africa Initiative – War Against Youth-unemployment Africa. His desire is to rescue his generation from servitude. *You join this Group because You love to learn.